The Sri Lanka Economic Summit 2018 organised by the Ceylon Chamber of Commerce was held last month with a focus on turning around the economy following weak growth, rising global commodity prices and uncertainty surrounding global trade. Notably, the outcomes of discussions held at last year’s summit led to policy refreshers such as the innovation and entrepreneurship strategy, and digital economy strategy. 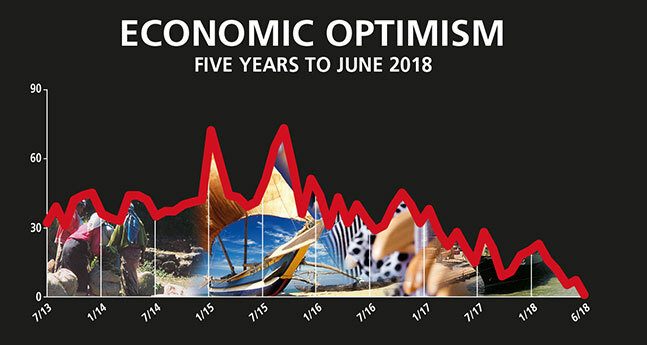 THE ECONOMY Macro indicators such as export growth and tourist arrivals continue to display a positive trend but sentiment regarding the economy continues to be bleak with almost all respondents to the latest LMD-Nielsen Business Confidence Index (BCI) survey saying that the state of the economy will remain the same (55%) or deteriorate (44%). In stark contrast, at the beginning of the year, almost one in four of those polled believed that the economy would improve going forward. BIZ PROSPECTS Twelve and 14 percent of survey participants expect their business performance to improve in the short and long terms respectively. 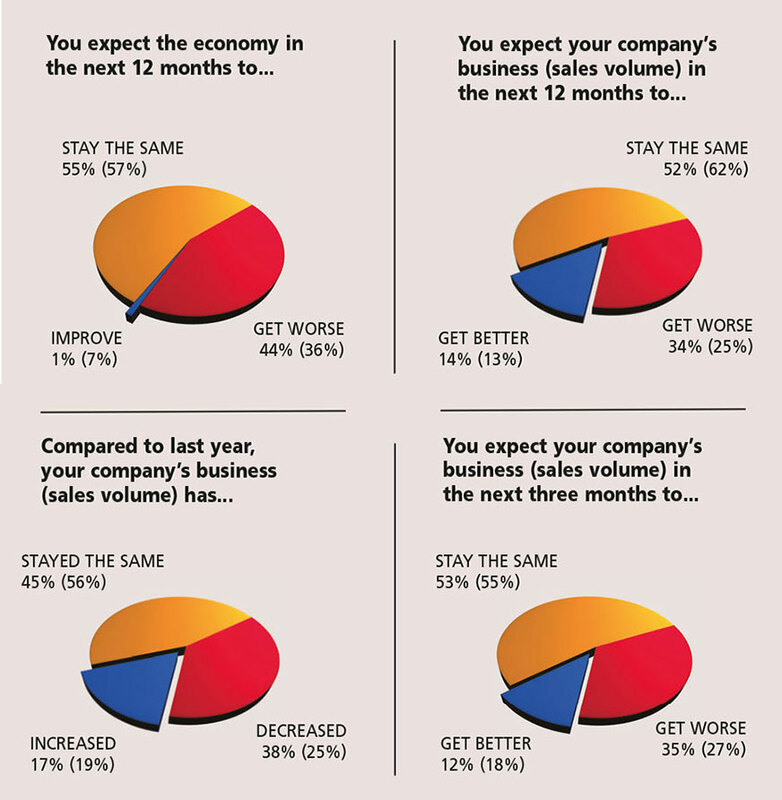 “Due to the constant changes in government policies, it is difficult to say if our business activities will improve in the coming months,” one of the businesspeople consulted by the pollsters laments. “We look forward to positive developments in our business activities this year – we have several investments in the pipeline and we’ve developed new relationships that will help drive our business forward,” adds another corporate executive. INVESTMENT Businesses seem to be calling for policy and portfolio consistency within the government to improve investment prospects. Only three percent (versus 6% in May) of those surveyed view the current investment climate in a positive light whereas 63 percent place it in the ‘poor’ or worse category. “Most of the investment opportunities are being turned down due to a lack of trust in both the economy as well as the investment climate. At present, the risk is too high,” a member of the biz community cautions. WORKFORCE Some one in five corporate execs claim they will increase their workforce in the coming six months. Conversely, the majority view is that employee numbers will be maintained at current levels in the half year or so ahead.